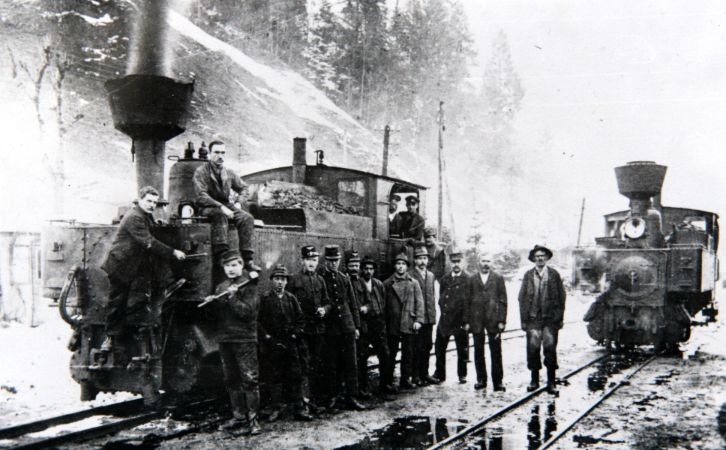 The construction of a narrow gauge railway in the Pinzgau region was first proposed in 1889. 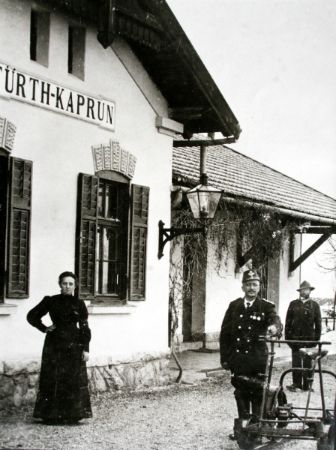 By 1896, royal approval was formally granted by Emperor Franz Josef and after a two year construction period the line from Zell am See to Krimml officially opened in early January 1898. Initially, two sets of passenger trains operated each day. One mixed consist also transported timber and other agricultural goods. 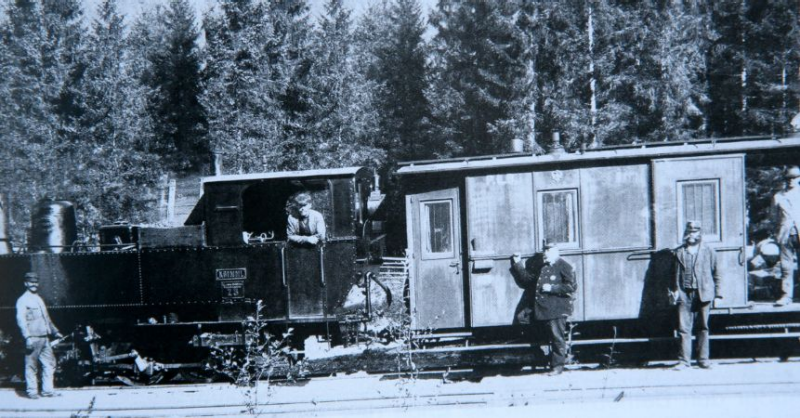 Until the introduction of transporter wagons in 1926, all freight had to be separately transferred from narrow gauge to standard gauge wagons in Zell am See. Passenger numbers were favorable from the very beginning, thanks to the scenic appeal of the Krimml waterfalls and the development of tourism in the region. Today, the railway pro-actively serves local commuters, school children as well as tourists, offering mobility that is practical, affordable and environmentally sustainable in an ecologically sensitive Alpine environment. Following a 10-year pause, freight services were successfully reintroduced in November 2008 and now form an important part of the railway’s commitment to the region.